Motivated Seller!! 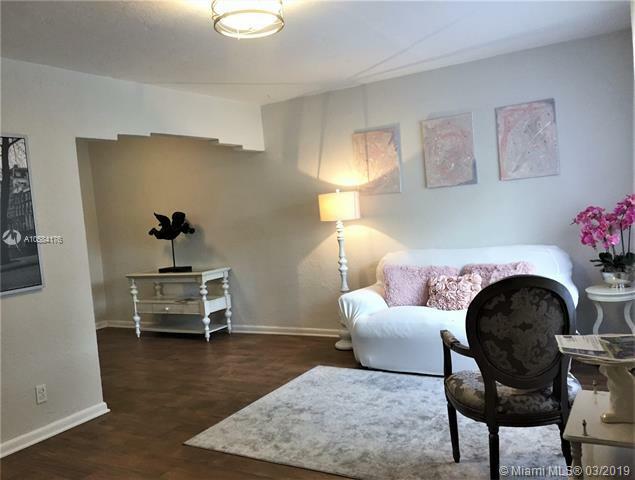 Located in one of most wonderful areas of Miami-Dade County, West Miami, sits this beautiful 4/3 home just waiting for you, all you need to bring is your toothbrush! 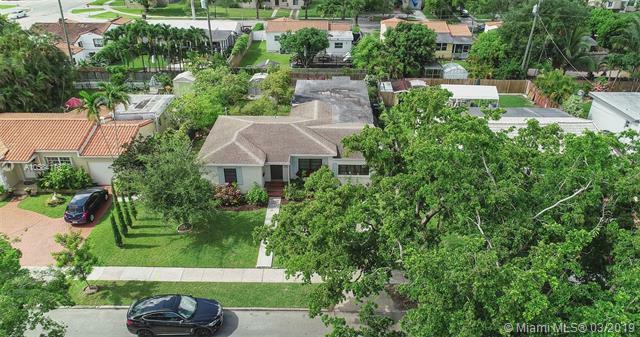 This spacious home has been extensively renovated, Porcelain tile floors and beautiful marble baths, the fourth bedroom could be a den or in-law quarters. 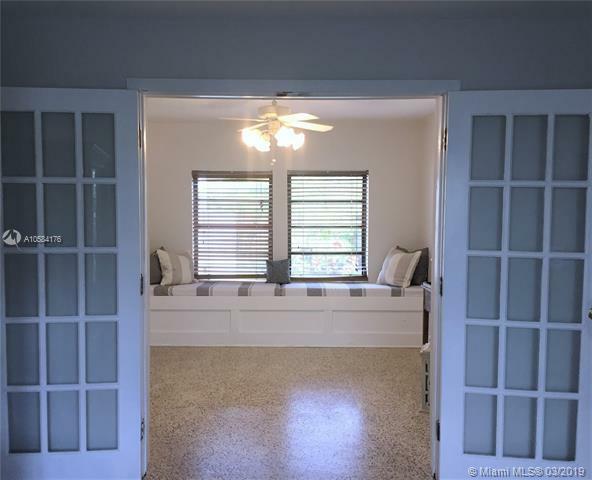 Freshly painted inside and out, new baths, remodeled kitchen, new appliances and newer A/C etc., just too many to list. 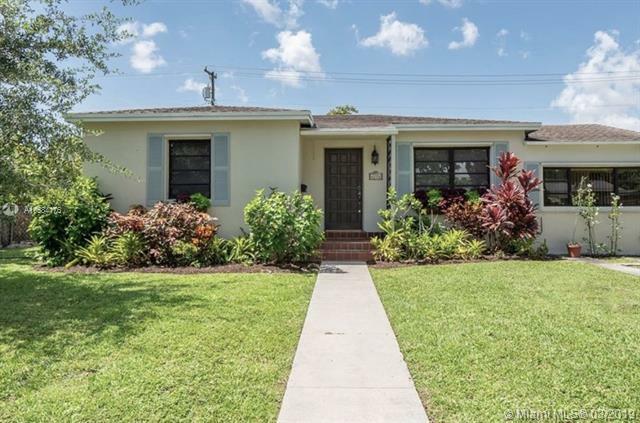 The Large lot with ample side lot allows for expansion and pool. Mature fruit trees, Mango and Chirimoya. Hurry, hurry... this beauty won't last!